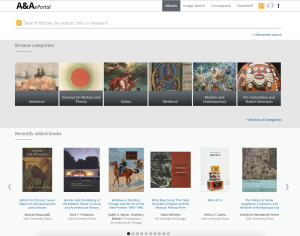 The A&AePortal is now approaching 150 titles and 30,000 images with accompanying metadata. In addition to YUP books, scholarship from MIT Press; the Art Institute of Chicago; Harvard Art Museums; Harvard University Press/Hutchins Center for African and African American Research; the Museum of Fine Arts, Houston; and the Yale University Art Gallery are available on the site. 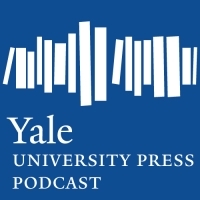 Princeton University Press, the Yale Center for British Art, and the Paul Mellon Centre for British Studies have recently joined the project, and titles from these publishers will be available soon. 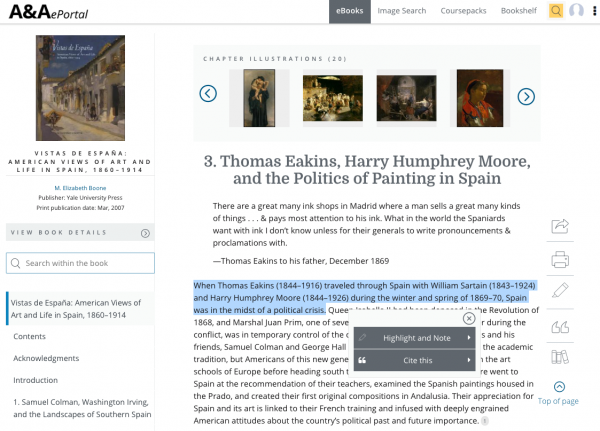 YUP seeks to add more books and bring more publishing partners to the platform. 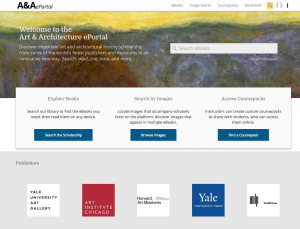 If you are an author or publisher interested in learning more about the ePortal, please contact Patricia Fidler (patricia.fidler@yale.edu). Libraries interested in the pilot program can contact Sara Sapire (sara.sapire@yale.edu).